Victorian Soul Book Critiques: I'm Joining the #SciFiSummer 2018 Readalong! 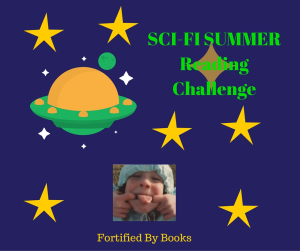 I'm Joining the #SciFiSummer 2018 Readalong! 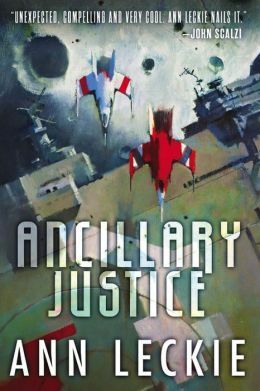 "Any book of at least 100 pages that is classified as Science Fiction, including any Sci-Fi subgenres, qualifies for this challenge. That means audiobooks, physical books, ebooks, library books, free books, other borrowed books, anthologies, and graphic novels are all acceptable options. You may also count any Sci-Fi book that counts towards another reading challenge. On June 21st, I’ll post the link up for your reviews, and it will stay open until September 28th." I started reading this earlier this year but got into a bit of a funk and couldn't finish (2018 must be my funky year). The plot is basically a man's dreams becoming reality and the consequences of that. I picked this one up this year because the buzz is huge and the price was right. I hope I love it as much as everyone else seems to! This is another buzz book I've never gotten around to from the sci-fi genre, and I'm hoping it proves as amazing as its cover looks. This sounds fun! I am not doing too well on my current challenges, so am not especially keen to sign up for another one. But it's so tempting! I hope you enjoy your choices! 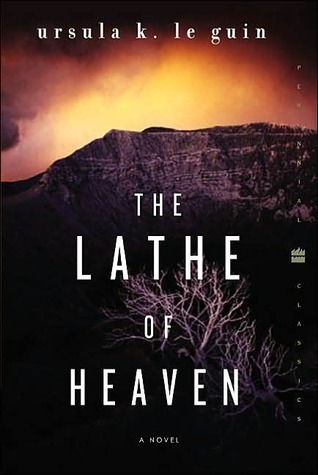 I really liked Leckie's book. I need to get my hands on the second book. Yay! 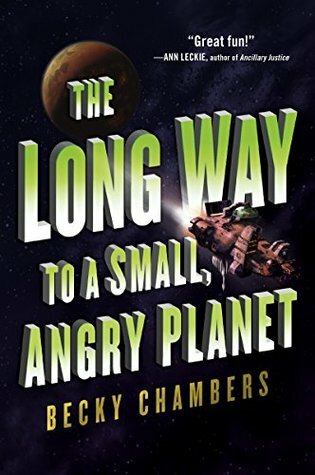 I'm so glad you're participating in the challenge again this year :) I've got The Long Way to a Small, Angry Planet on my main TBR, and I'm hoping to read it during the challenge, once I'm done with the few Sci-Fi books on my Nook. I'm joining! I am over the moon that you are reading The Long Way! I'll be reading the two sequels for my challenge. I am going to try for Viper Pilot, too because I think The Darkest Minds read-a-long books count as SciFi. Ooh good luck with this one! 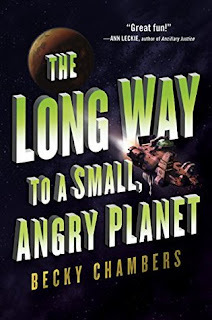 I LOVE love Long Way to A Small Angry Planet. Hope you do as well.